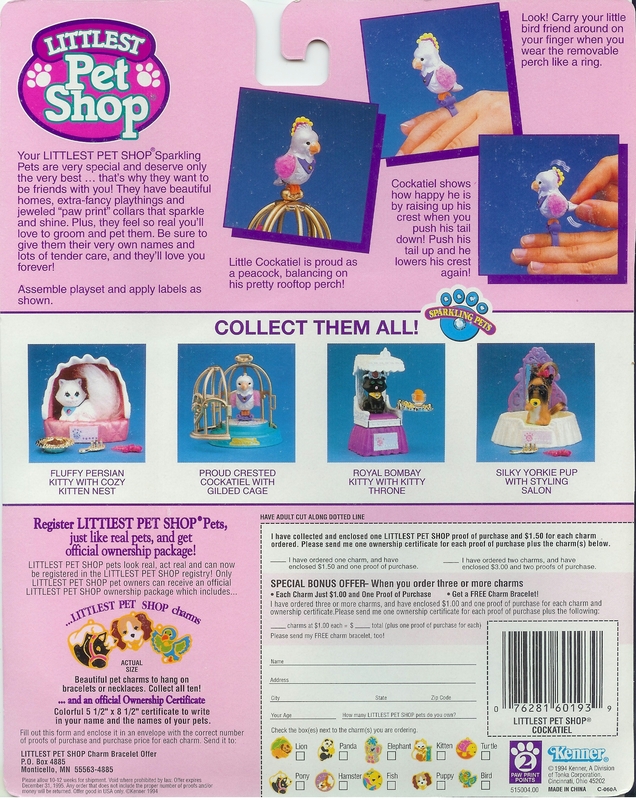 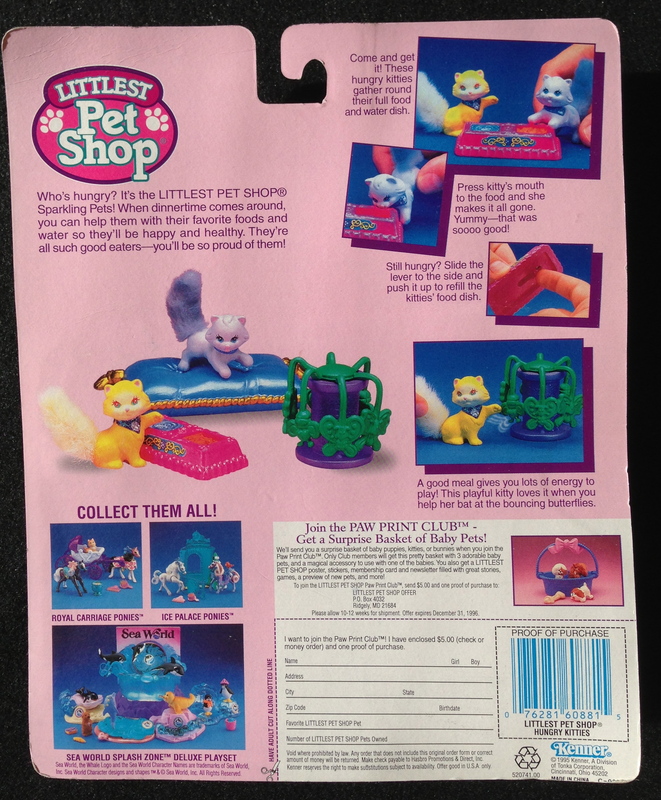 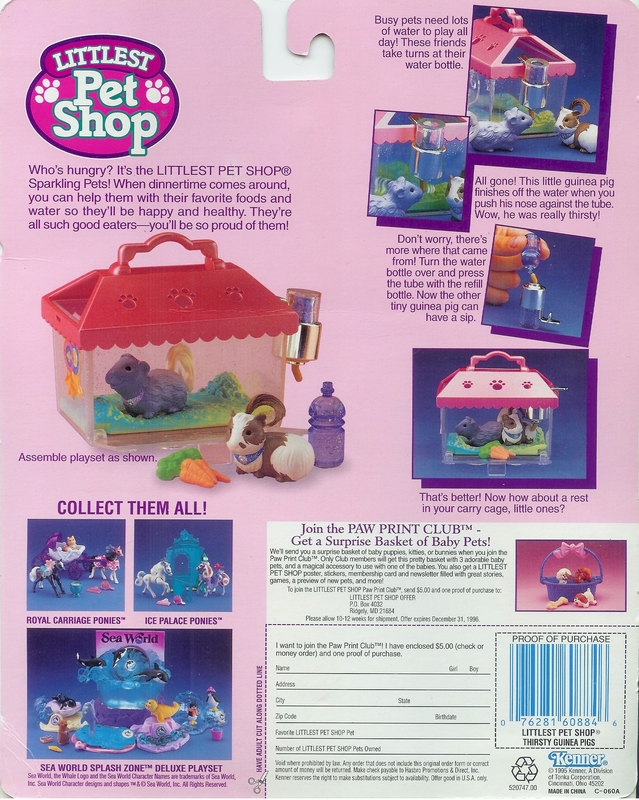 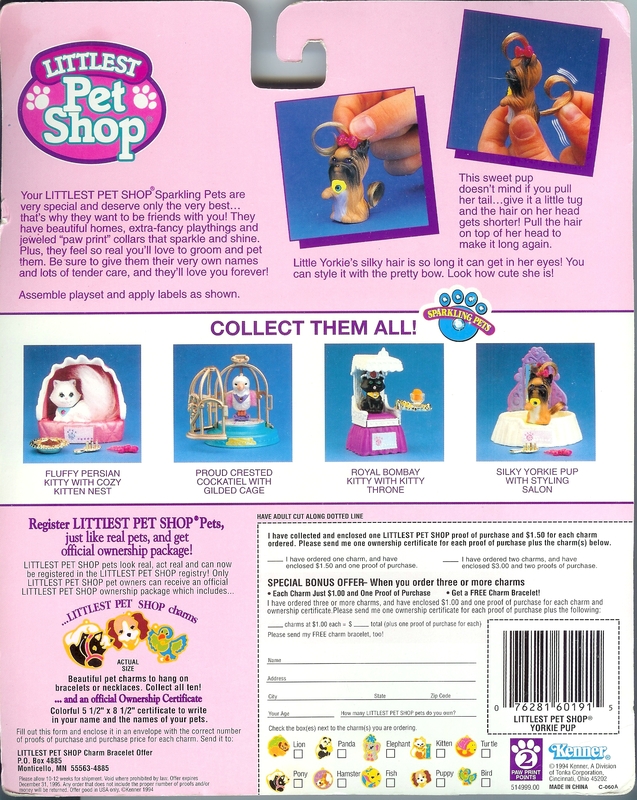 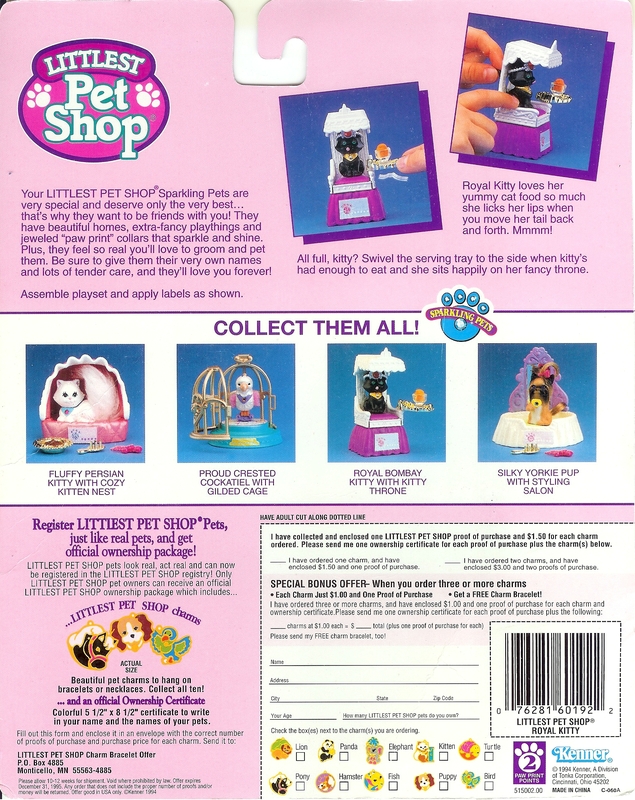 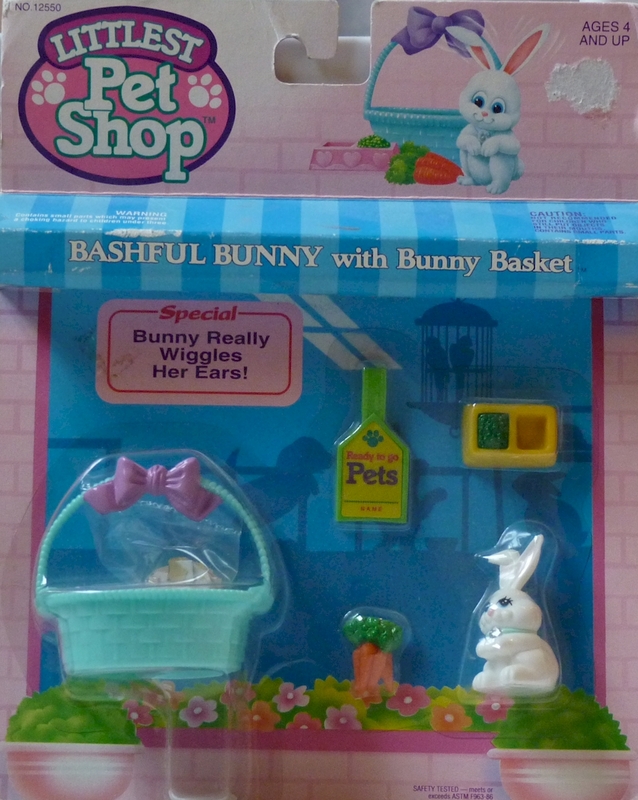 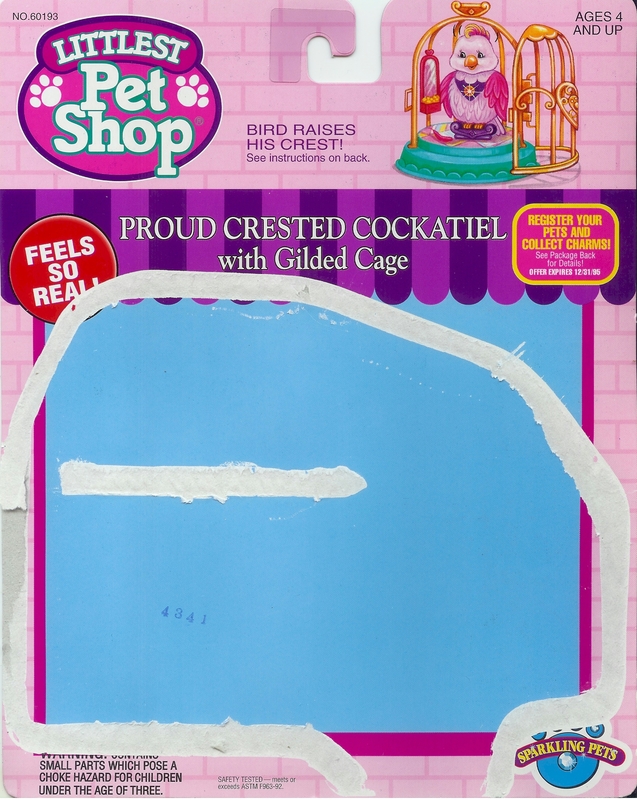 Your LITTLEST PET SHOP Sparkling Pets are very special and deserve only the very best...that's why they want to be friends with you! 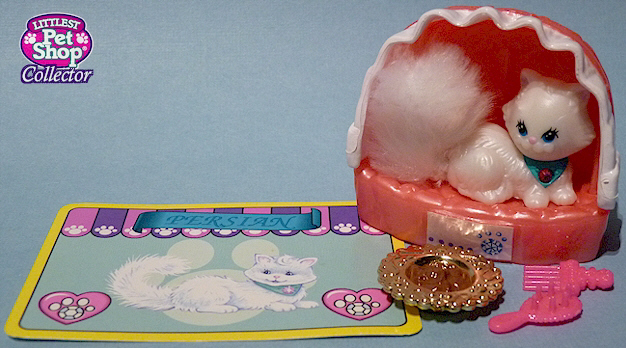 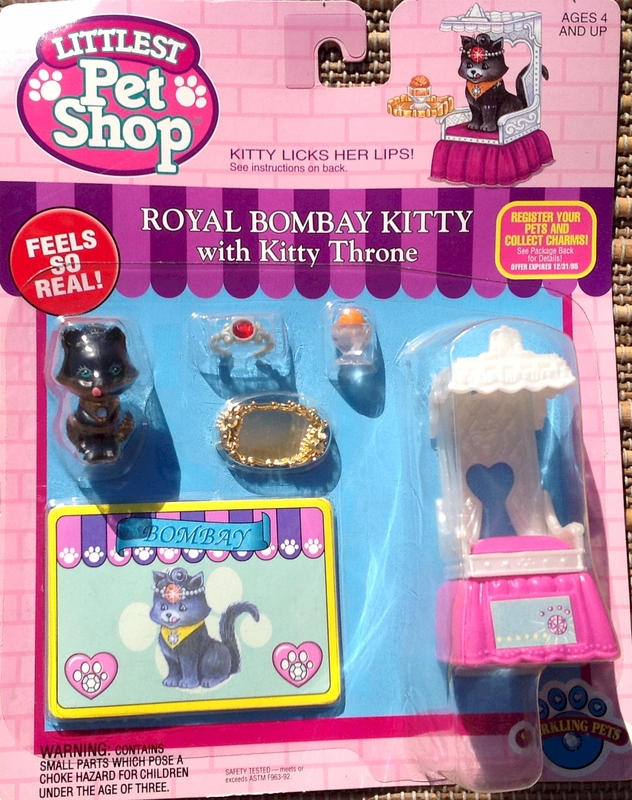 They have beautiful homes, extra-fancy playthings and jeweled "paw print" collars that sparkle and shine. 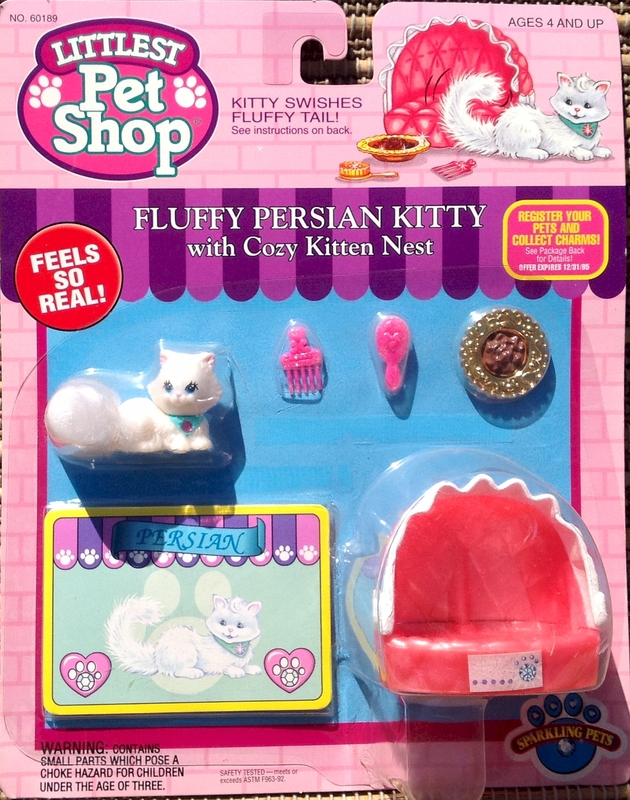 Plus, they feel so real you'll love to groom them and pet them. 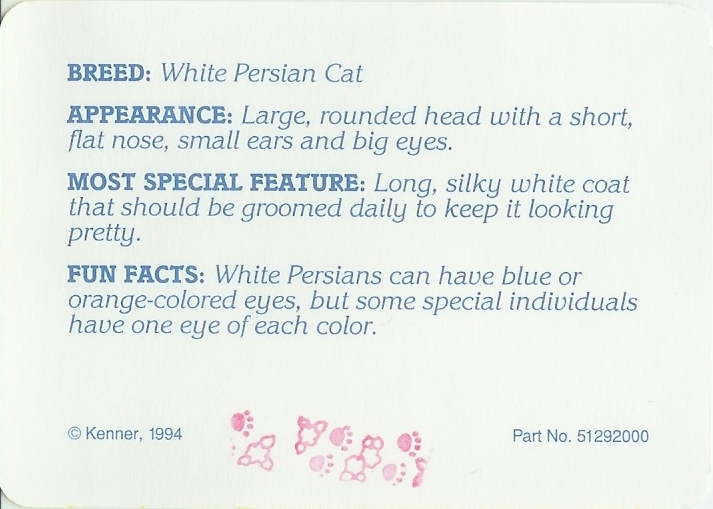 Be sure to give them their very own names and lots of tender care, and they'll love you forever! 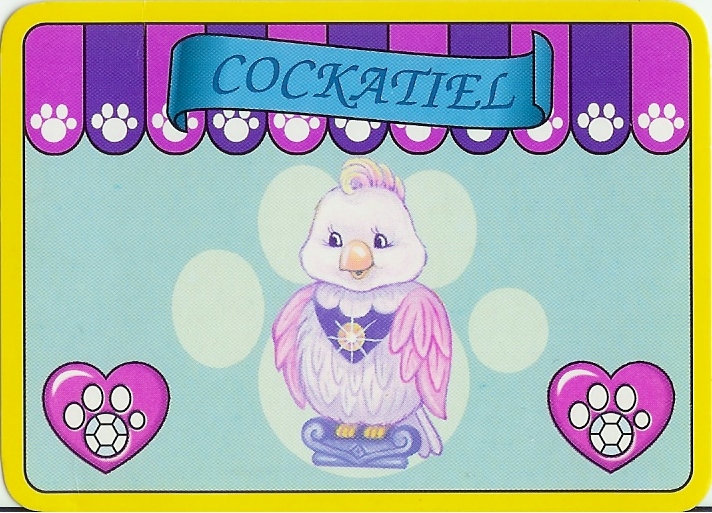 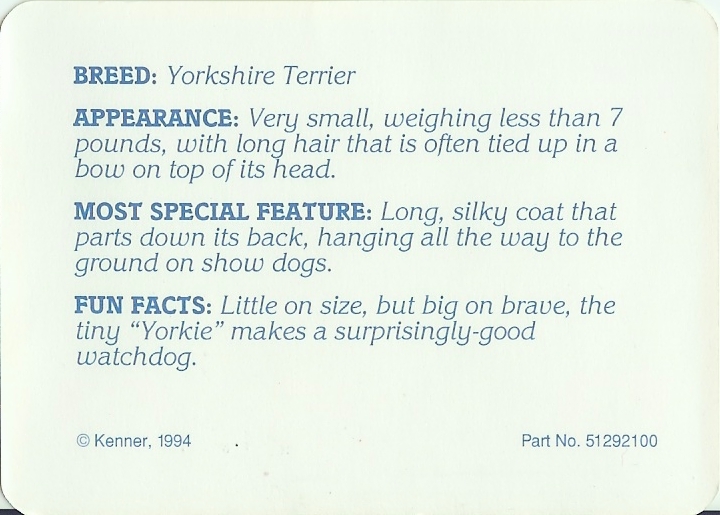 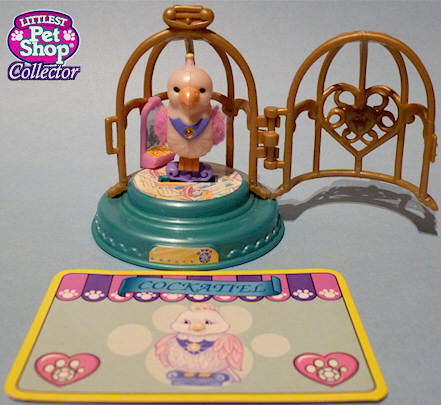 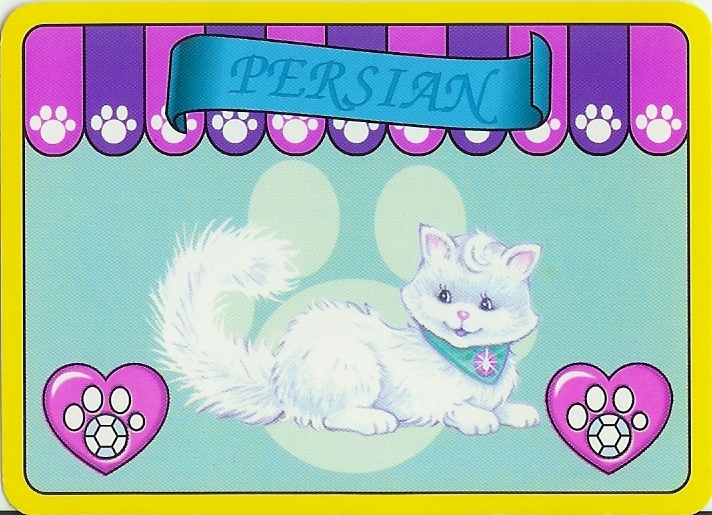 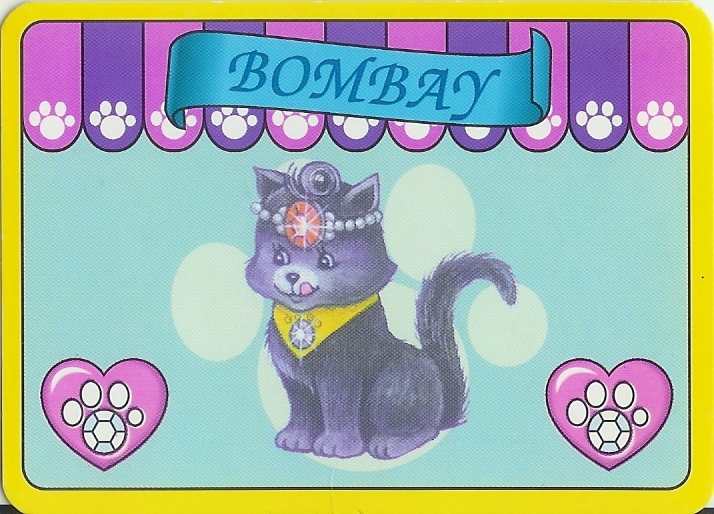 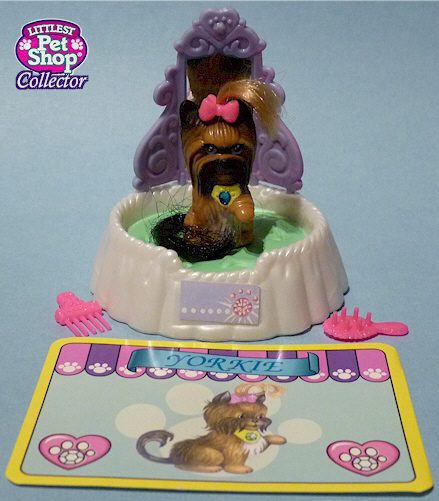 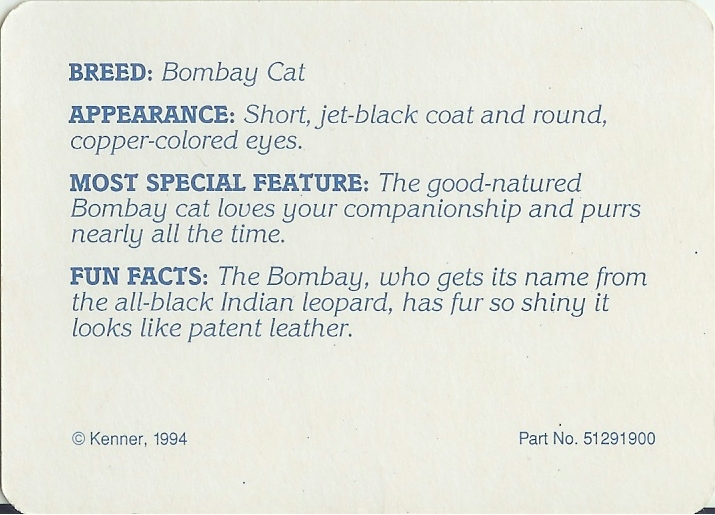 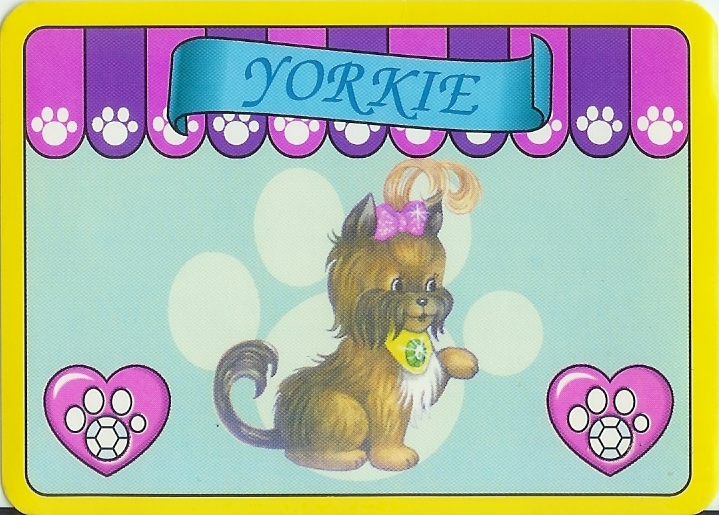 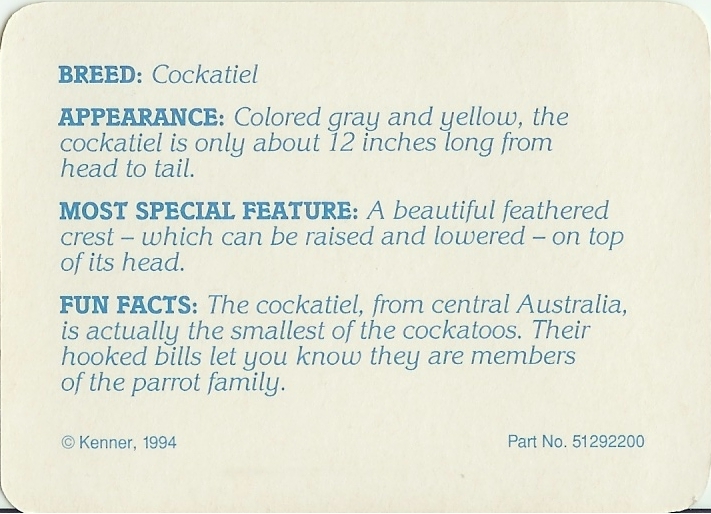 -Backcards featured a character card cut-out of the pet's character. 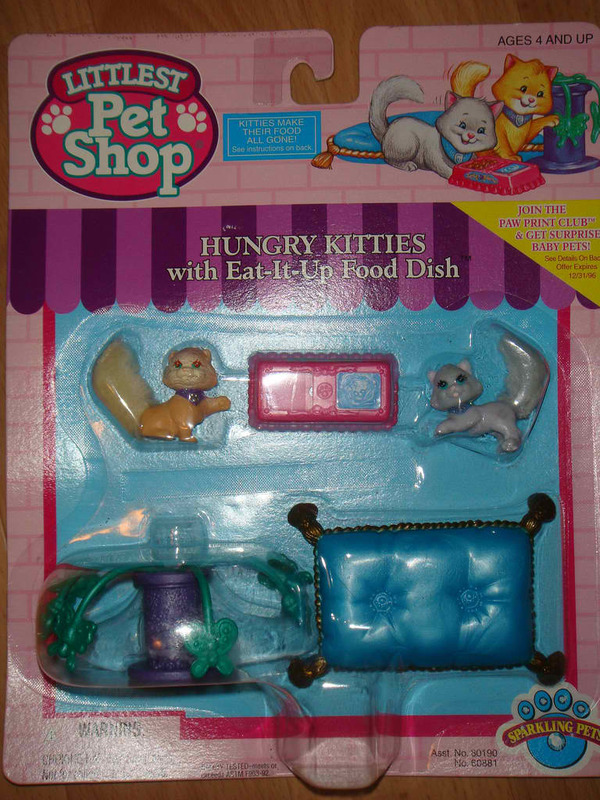 Who's hungry? 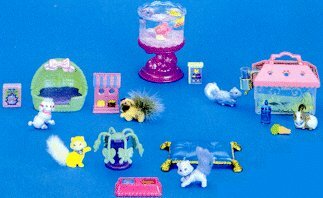 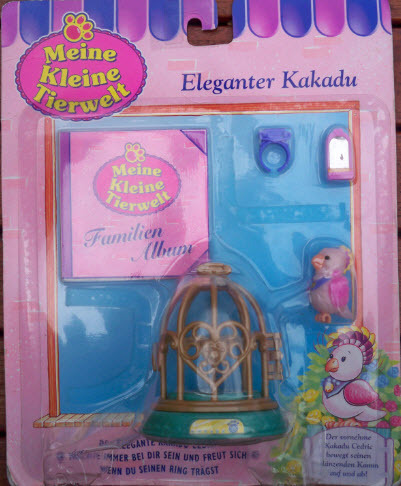 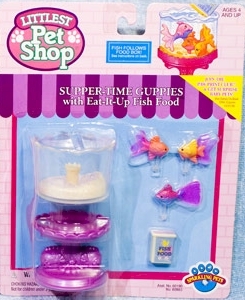 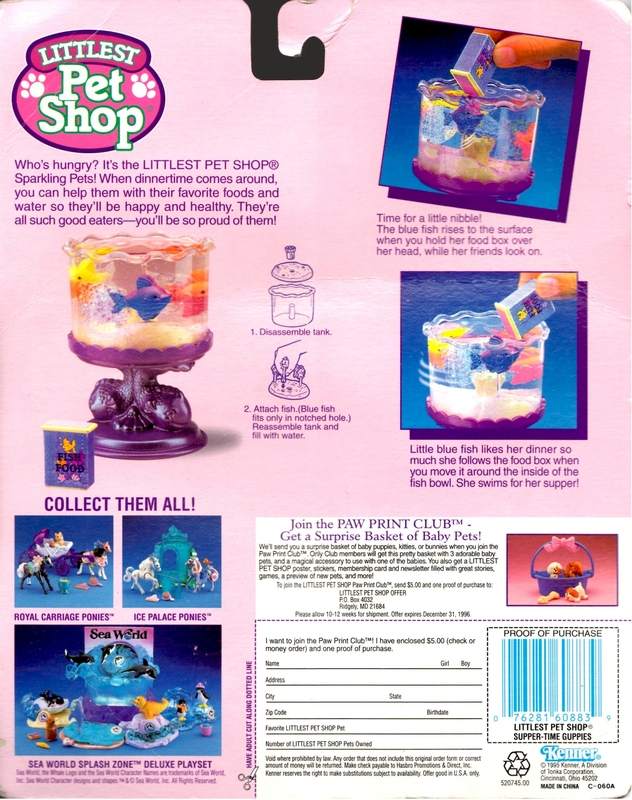 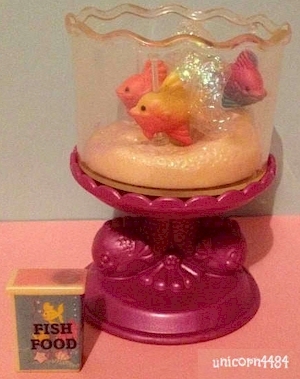 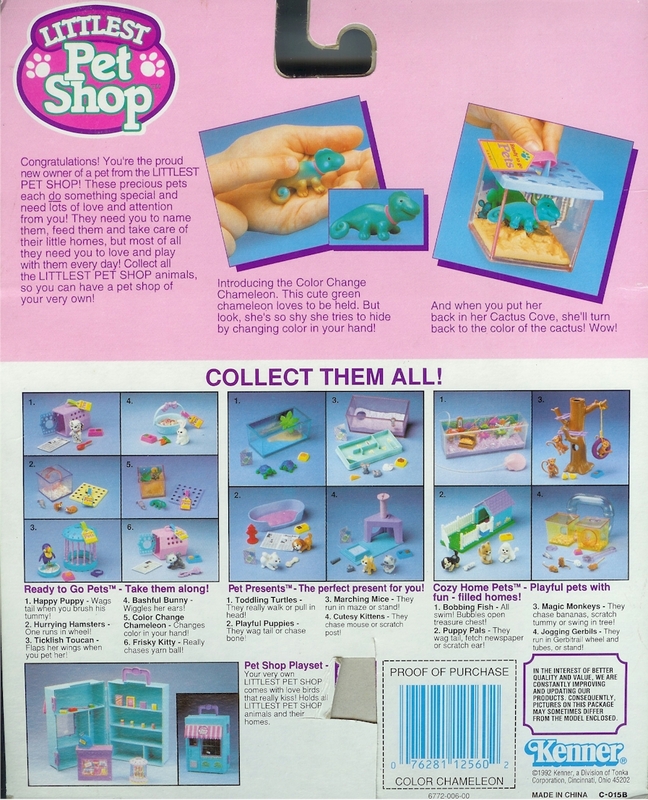 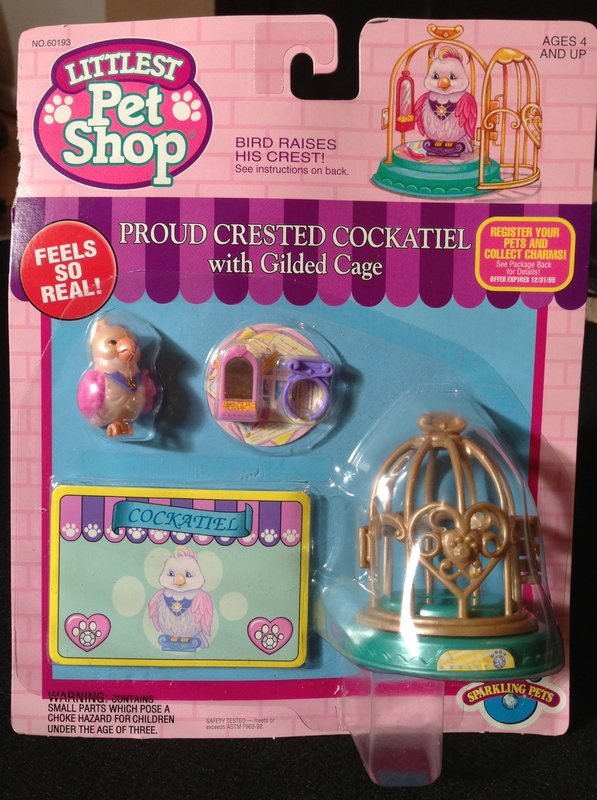 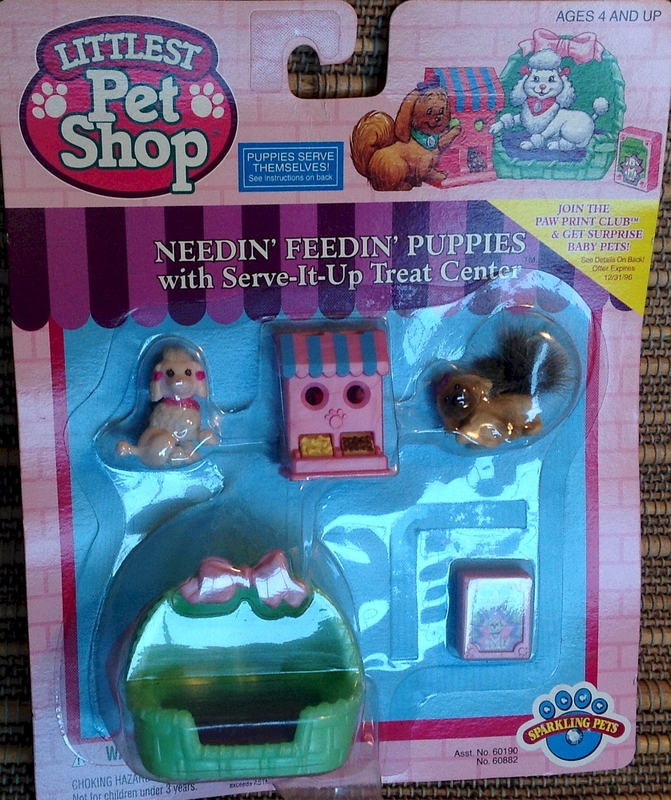 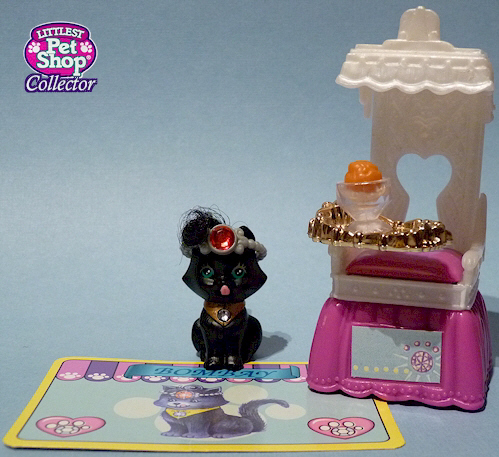 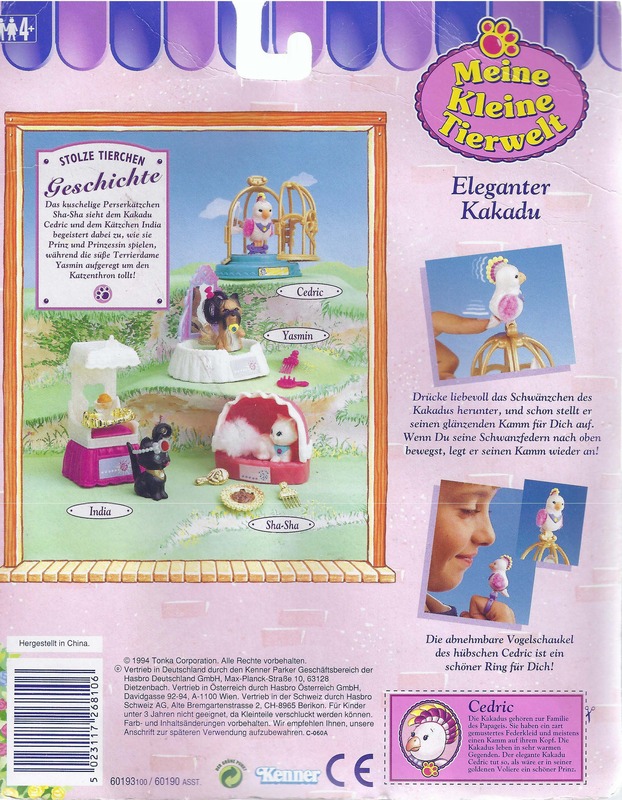 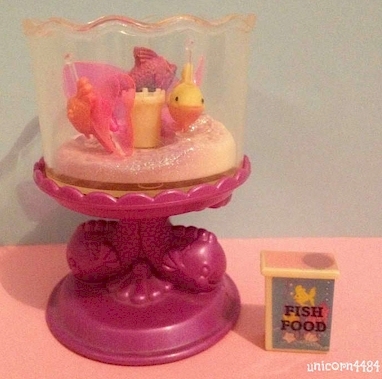 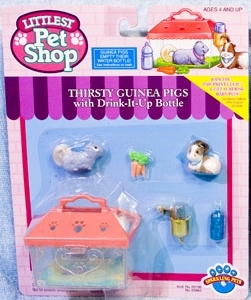 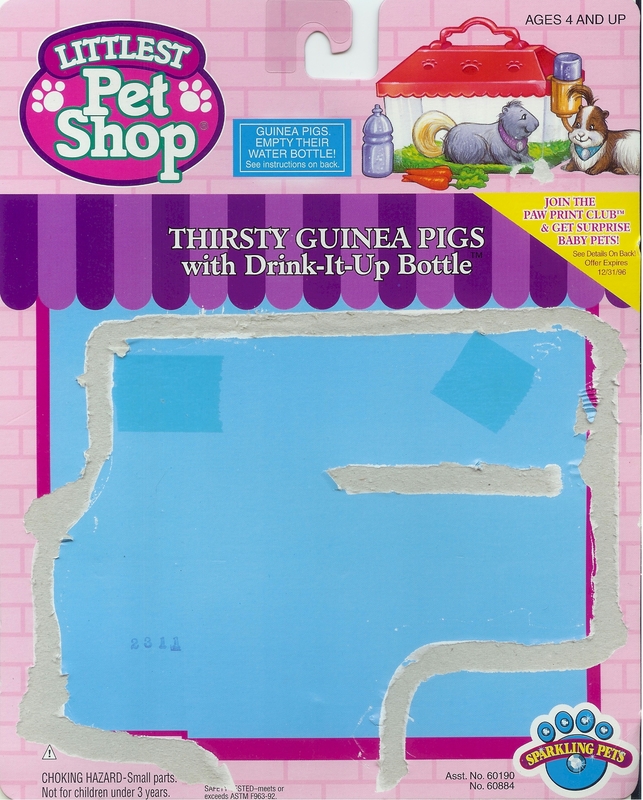 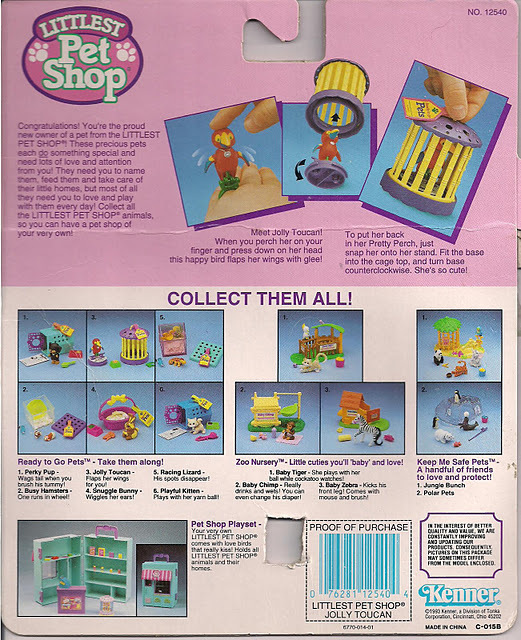 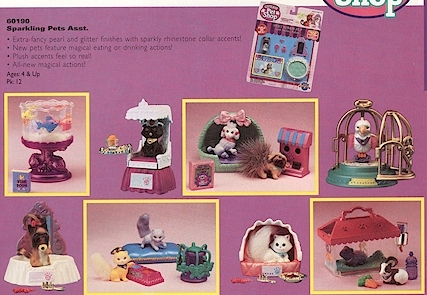 It's the LITTLEST PET SHOP Sparkling Pets! 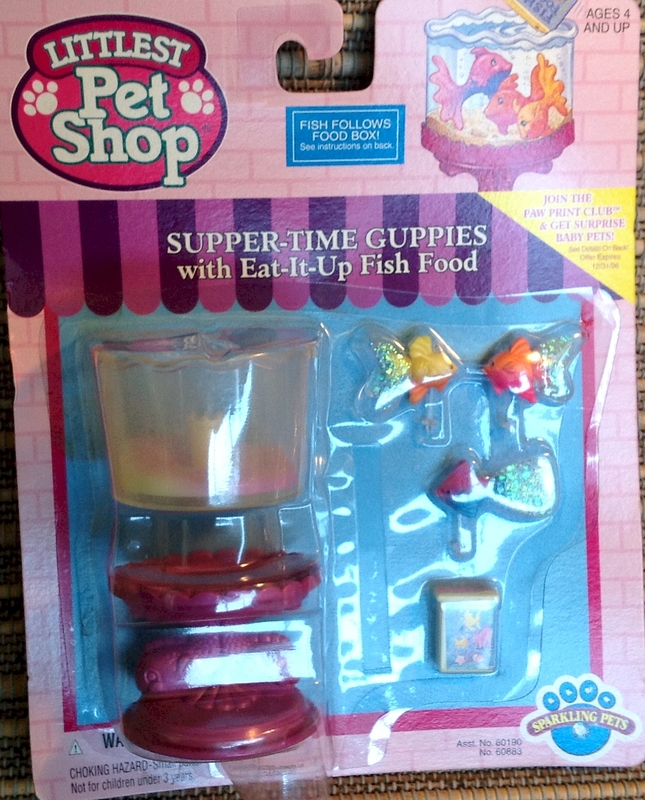 When dinnertime comes around, you can help them with their favorite foods and water so they'll be happy and healthy. 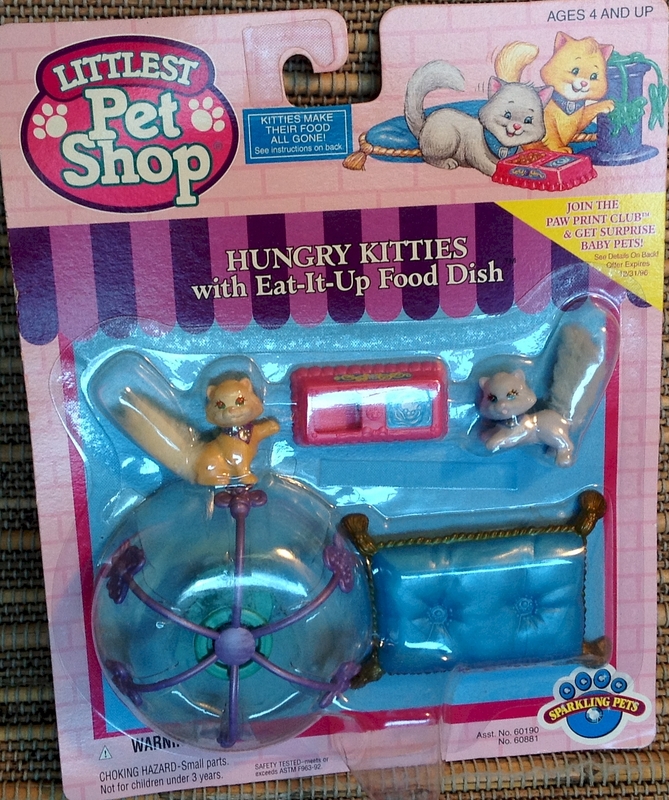 They're all such good eaters - you'll be so proud of them!